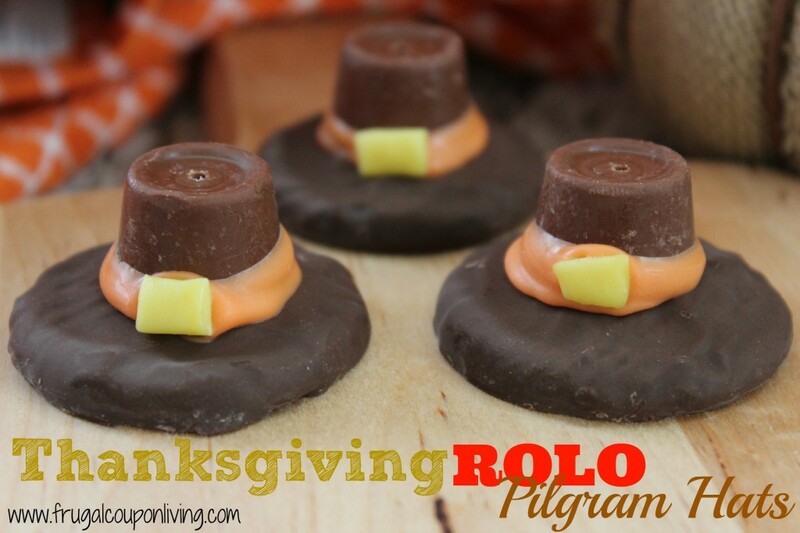 Let your kids help in preparing your Thanksgiving feast! 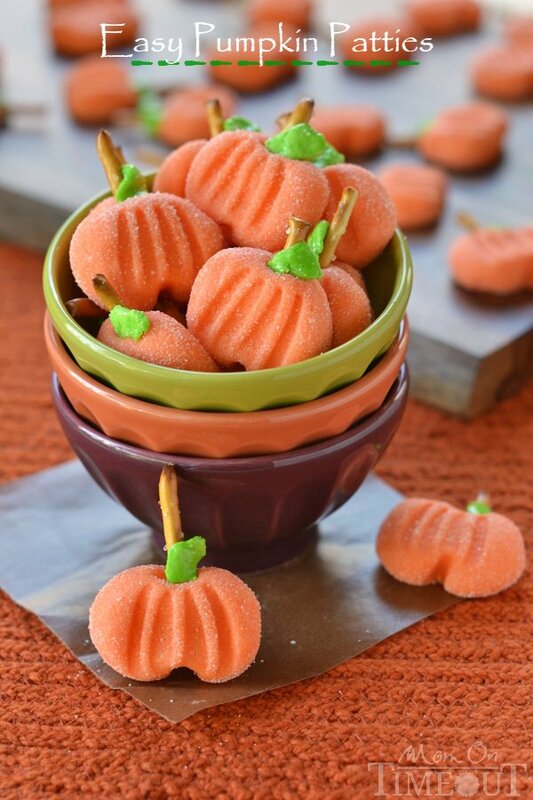 These recipes are so easy and fun to do, your little ones will surely love making them! Turn dessert making into family bonding time - another precious moment to be grateful for this year! 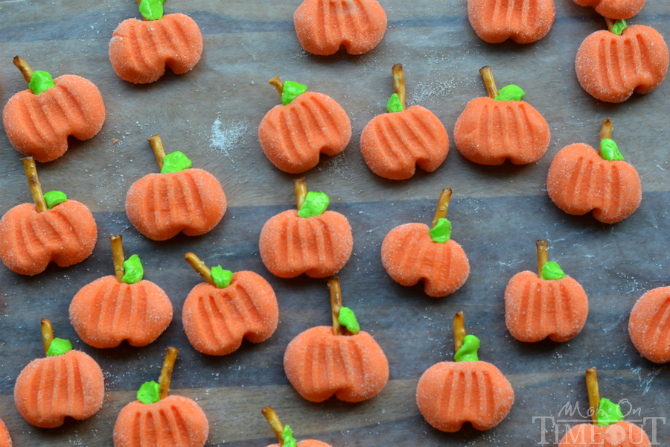 "Delightfully easy Pumpkin Patties are the perfect no-bake treat to celebrate the season with. The cute factor here is off the charts!" 10 green candies - Starburst, Laffy Taffy, etc. 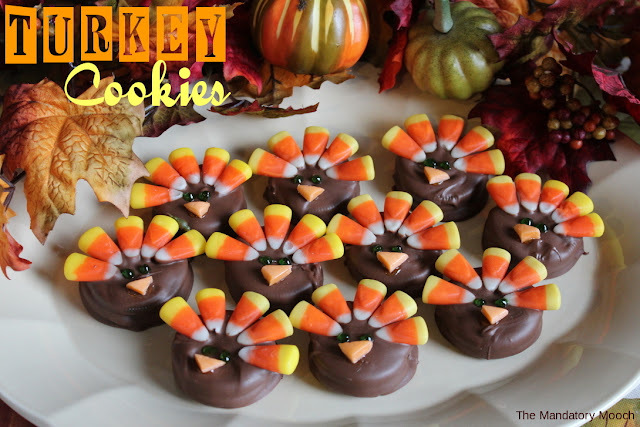 "These little cookies will be a hit at your Thanksgiving feast. They are almost too cute to eat. My kids love to help me and create a family tradition that everyone looks forward to. Enjoy!" "Looking for a Fun DIY (Do It Yourself) activity for the kids this fall, just in time perhaps for Thanksgiving."